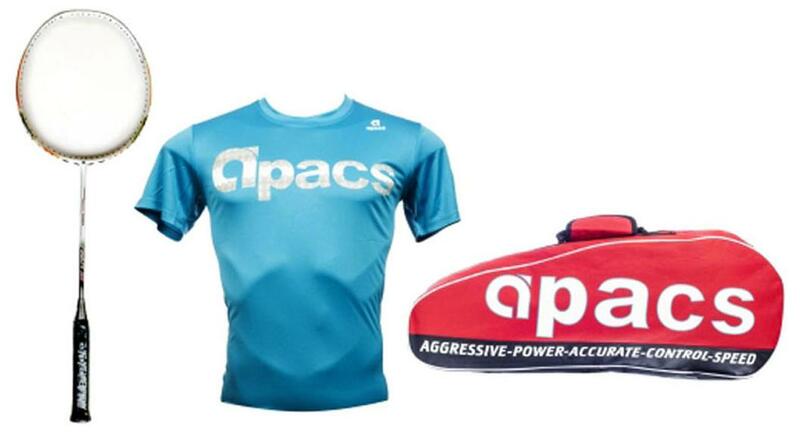 The brand apacs represents the motto aggressive, power, accurate, control and speed all the essential ingredients of the game of badminton. conceived in the spiritual home of badminton in Malaysia the Racquets are at the cutting edge of design and performance with pure quality at the heart of each Racquet. Premiuim quality and durable product with Essential utility and partner of your favorite sports! Grab this sports accessory, which helps in maintaining your good physique and good health. This important sports utility plays a vital role in every sportsperson s life with encouraged feelings. Moreover, its perfect for both outdoor and indoor games.